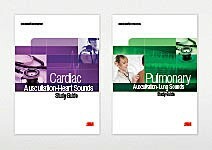 3M is a world leader in bringing to market creative products that satisfy a wide range of specialist commercial, industrial, medical and general business needs. 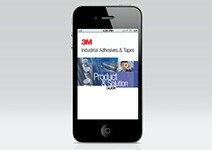 3M approached Liquid Communications to come up with some of their own innovative solutions to improve the information flow between key 3M departments and their customers. 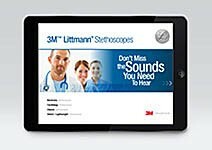 Liquid developed two innovative solutions for 3M – an iPad presentation platform allowing 3M sales teams to store information to better manage customer information and quickly download high quality presentation images of the latest 3M product marketing and sales related information, and a unique interactive PDF format for the 3M™ Littman Stethoscopes™ division that allowed doctors to easily test and self-mark their specific product related medical knowledge.